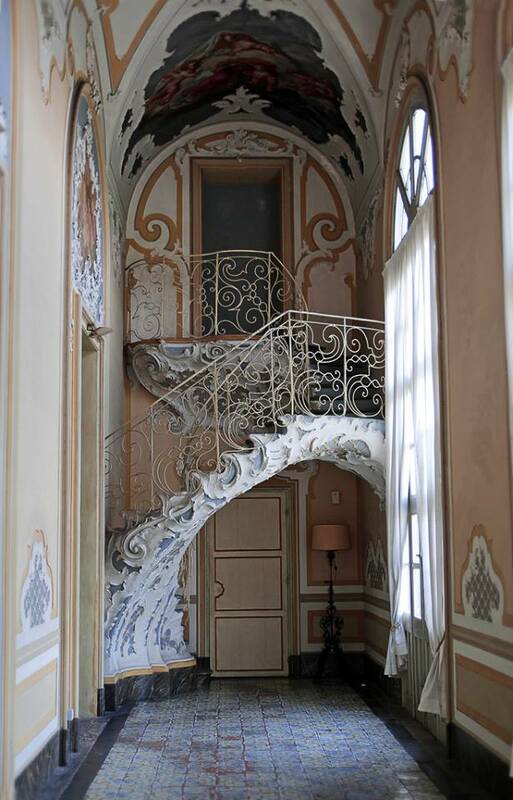 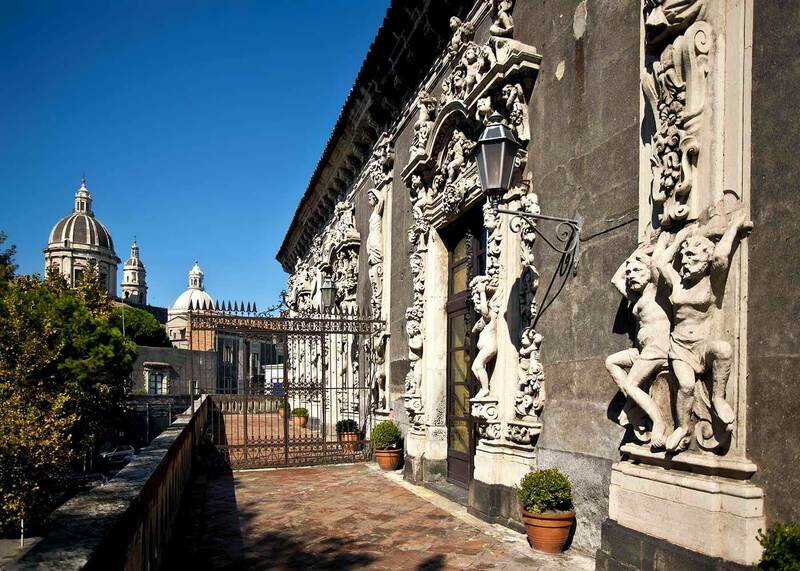 Palazzo Biscari is a private palace in Catania, it was built by will of the Paternò Castello family, the princes of Biscari, starting from the late 17th century, lasting for much of the following century, after the devastations of the 11 January 1693 earthquake. 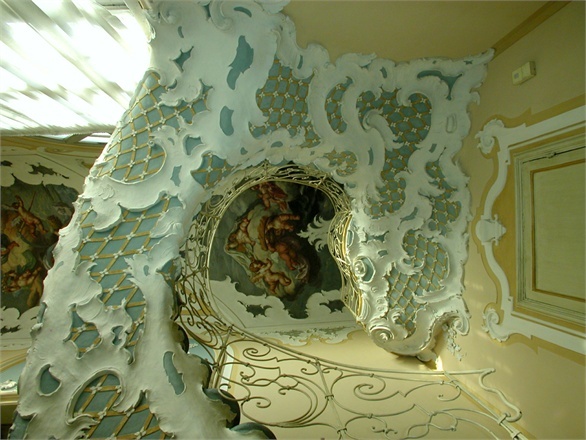 The new palace was built directly against the city walls (Charles V’s walls), which had partially withstood the earthquake. 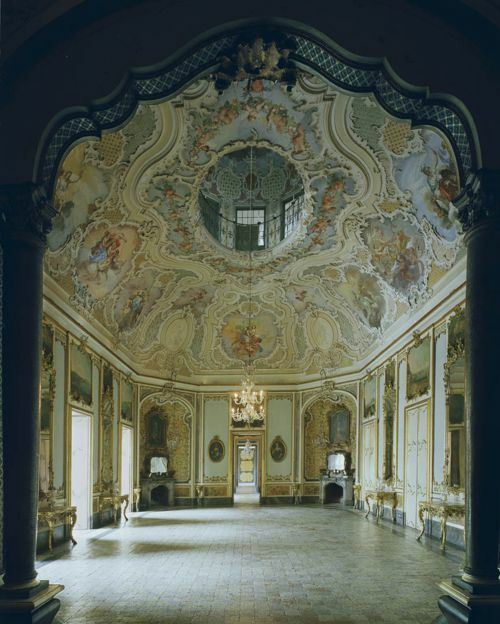 The palace is accessed through a large portal facing via Museo Biscari, leading to the inner courtyard, which features a large double staircase. 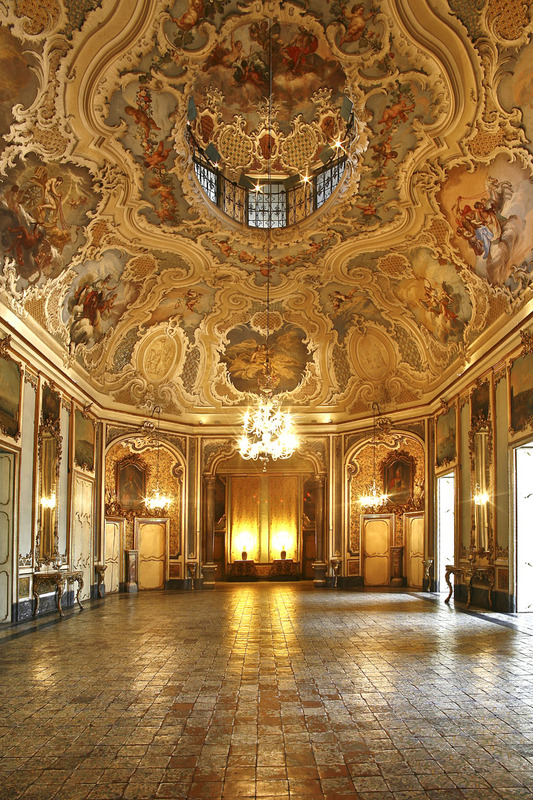 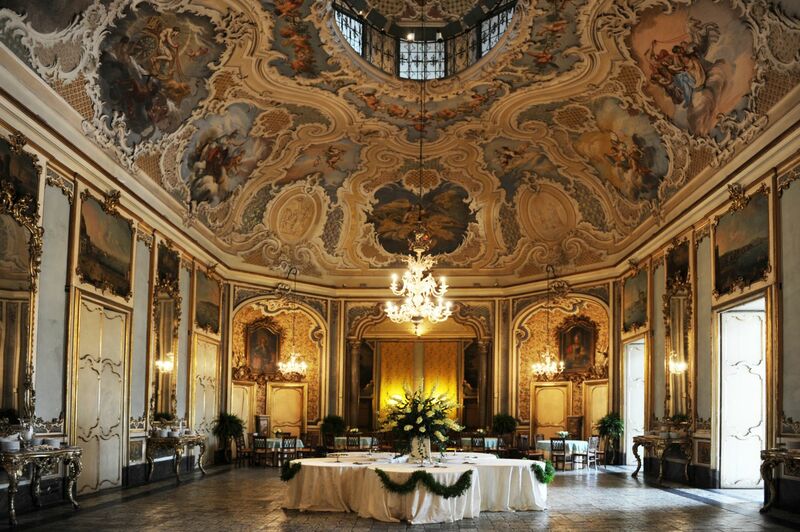 In the interior is the “Feasts Hall”, in Roccoco style, with a complex decoration of mirrors, stuccoes and frescoes painted by Matteo Desiderato and Sebastiano Lo Monaco. 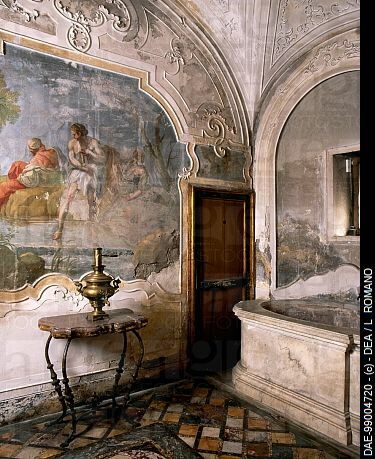 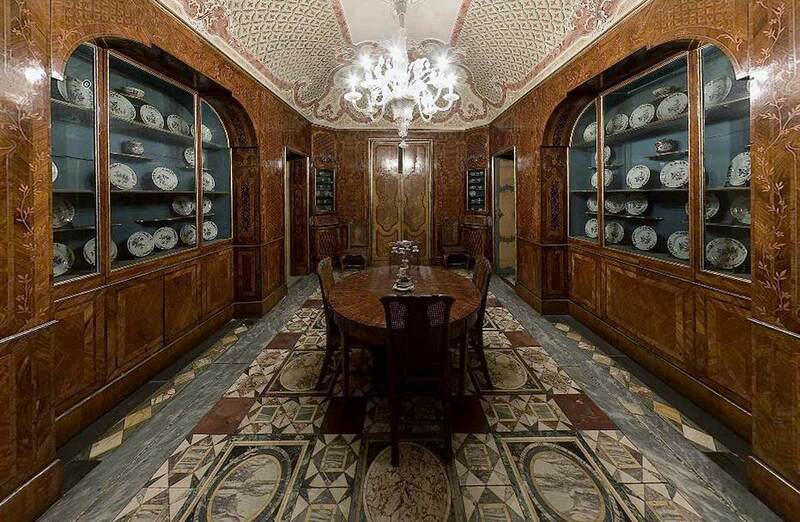 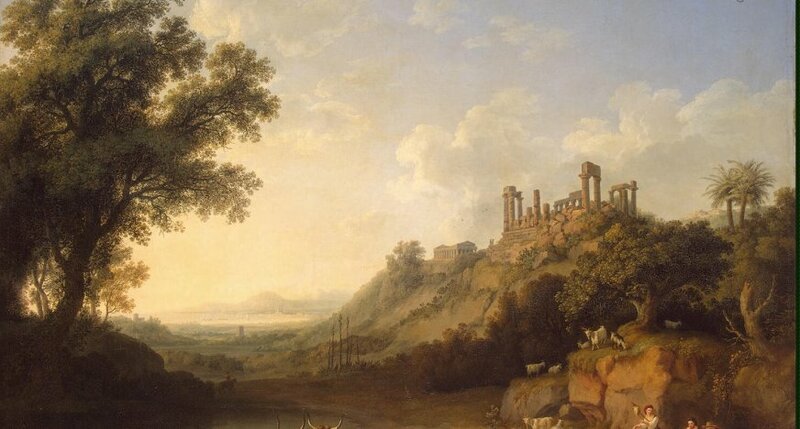 Among the other rooms are the “Fief Room”, featuring large canvasses of the Biscari feudataries; the “Princess Apartments”, built by Ignazio V of Biscari for his wife, with pavements of ancient Roman marbles; the “Birds Gallery” and the “Don Quixote Room”. 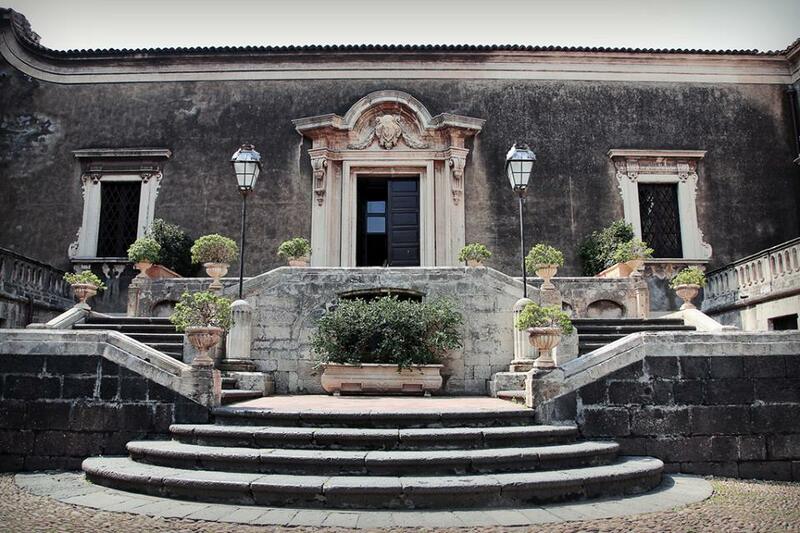 There is also a museum, once housing the collection of Ignazio V, most of the material of which is now in the Castello Ursino in Catania.